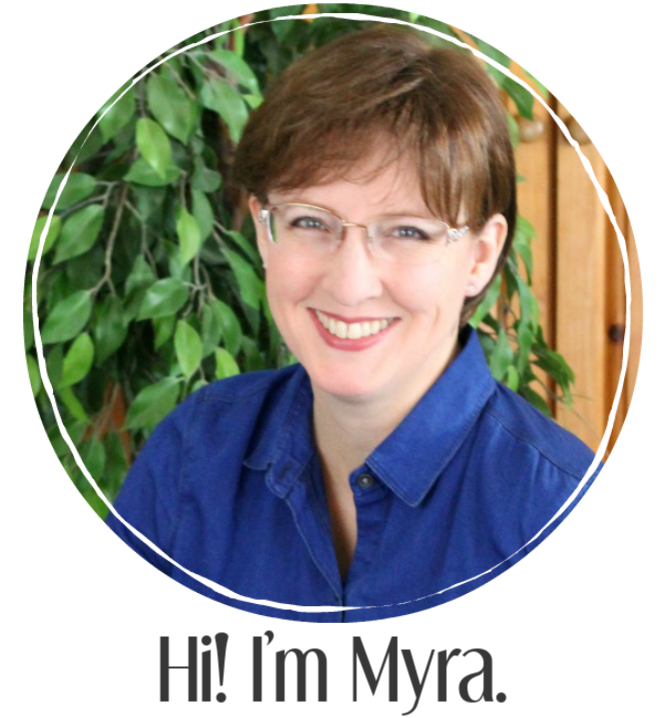 Ready to show your patriotism in a bold new way? 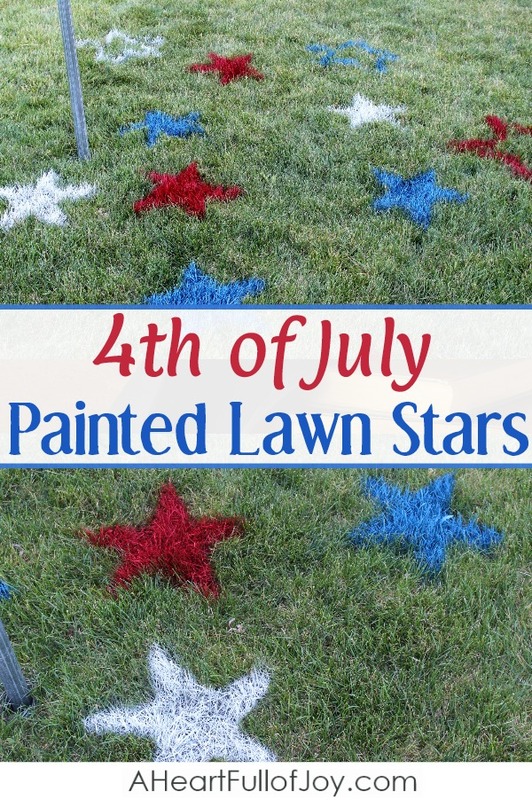 Painting 4th of July lawn stars can be so fun! AND you gotta love it when the decorations are simple and take hardly any time at all. Ahh… my kind of DIY outdoor decorating! 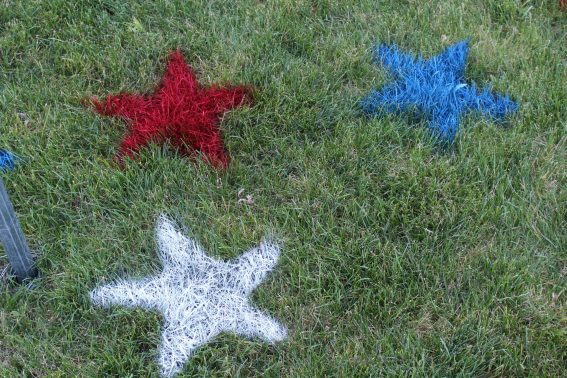 My daughter saw this painted lawn stars idea somewhere on Pinterest and told me about it so we just had to do it! 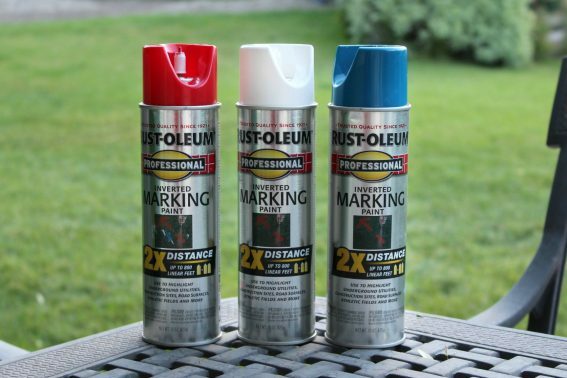 We had heard concerns of using regular spray paint on grass, so we did some research and found that this kind of spray paint was made with the intention of it being used on athletic fields, so we figured it was also safe for our lawn. 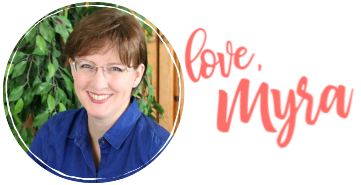 It does behave differently than regular spray paint. 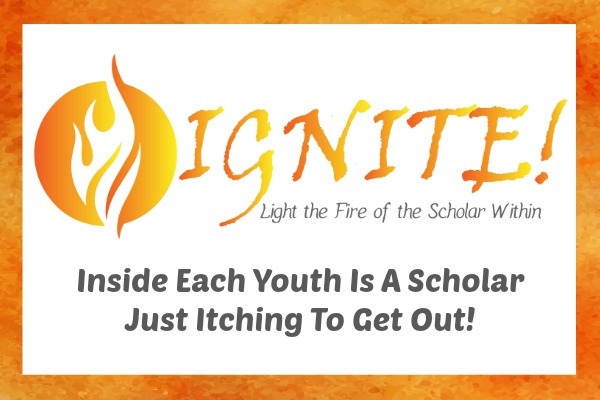 For example, it washes off of your fingers much more easily. You also do need to let it dry for a few hours before allowing people to walk on it. It’s also cool because the nozzle is different than regular spray paint nozzles. You can totally invert the can and the paint comes straight out the top. We got a large piece of cardboard from our garage and drew a star shape on it, then cut it out with a long serrated knife. 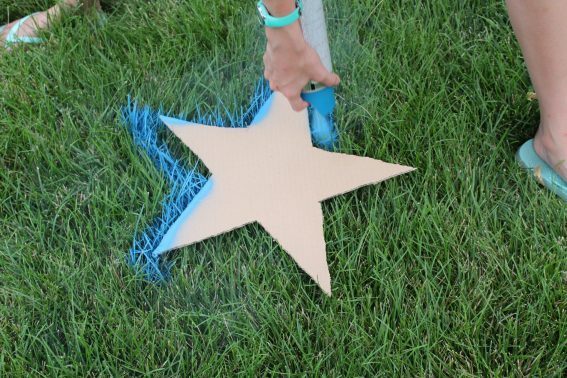 We took the cardboard star template outside and began spraying stars wherever we wanted them! 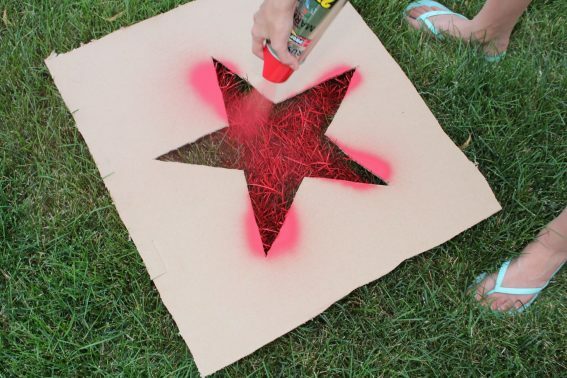 You can spray solid stars by using the large cardboard template, or you can use the cut-out star and spray around it creating an outline of a star. Fun! 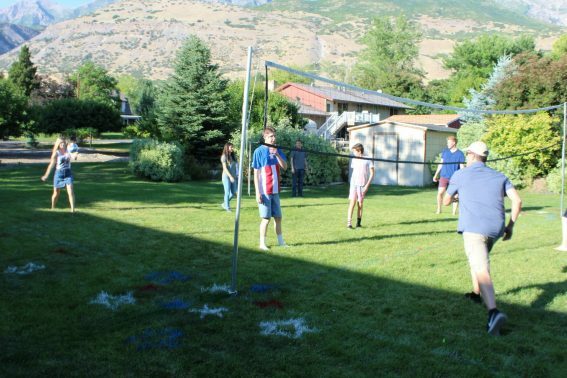 Plus, it sure came in handy to paint the boundary lines for the volleyball court. 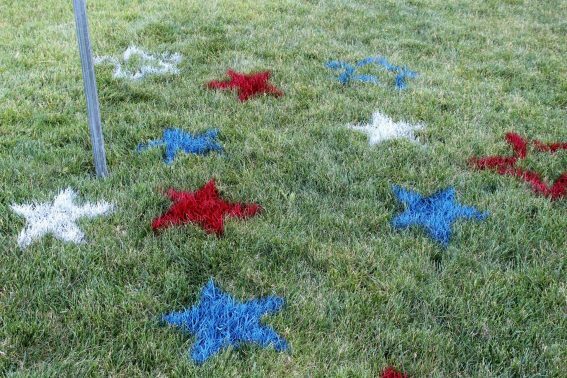 Have fun doing this simple 4th of July diy outdoor decoration!